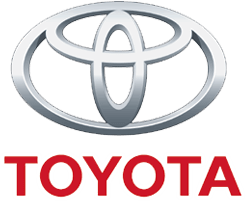 Replacement Brake Pads for TRD Brake Kits..
Genuine Toyota quality comes from Genuine Toyota Parts. Look no further to find genuine Sr for your vehicle. 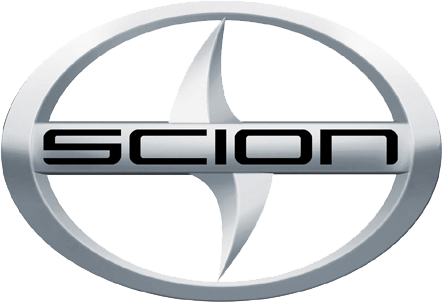 Shop Earnhardt Toyota/Scion for yours today.